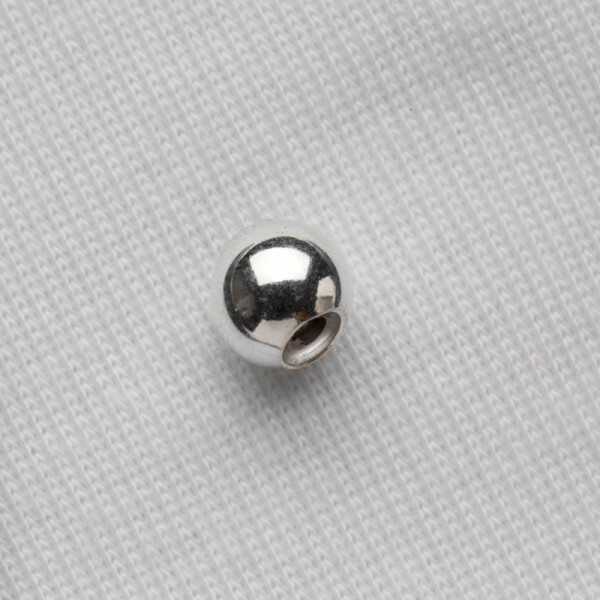 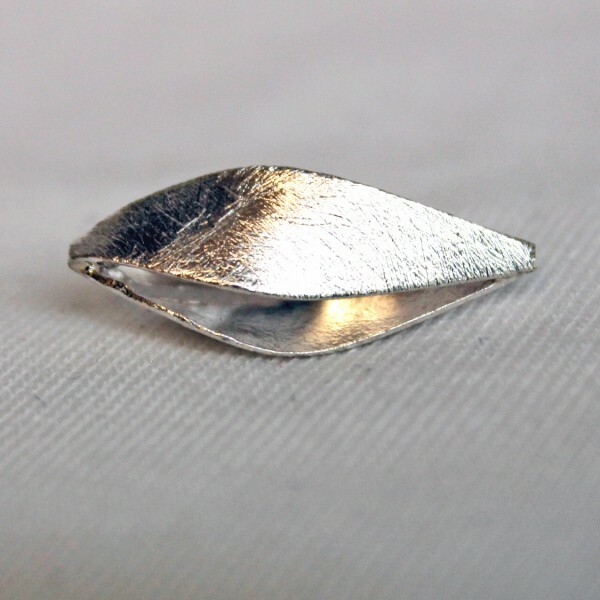 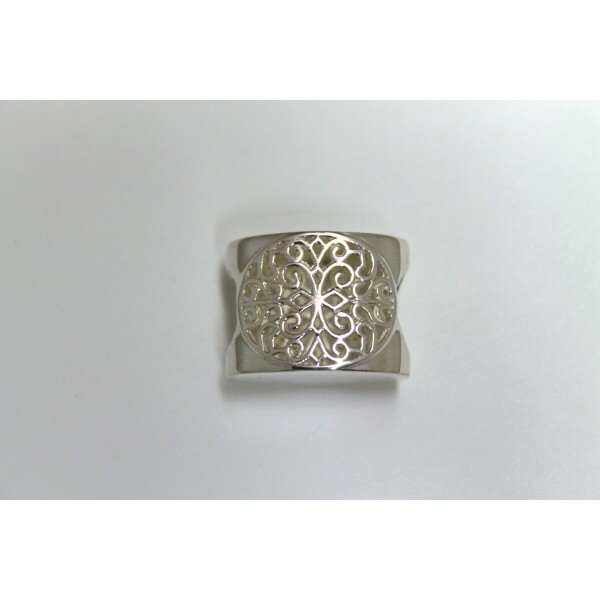 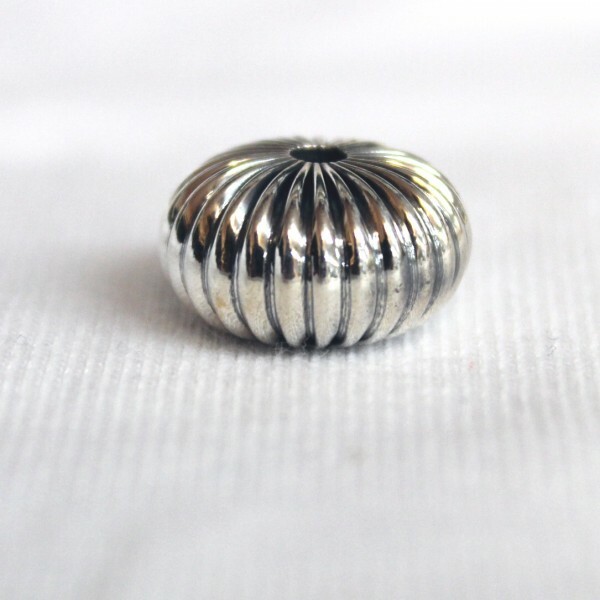 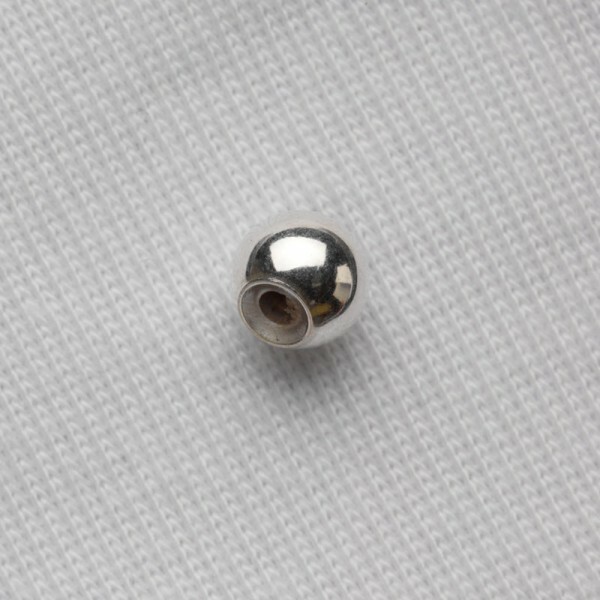 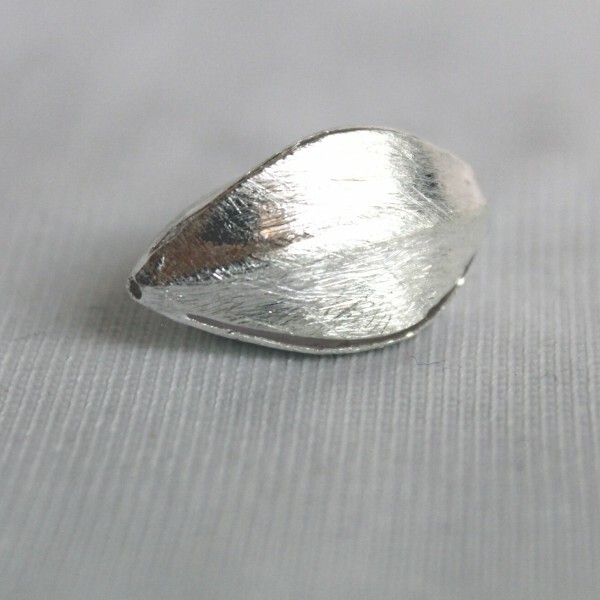 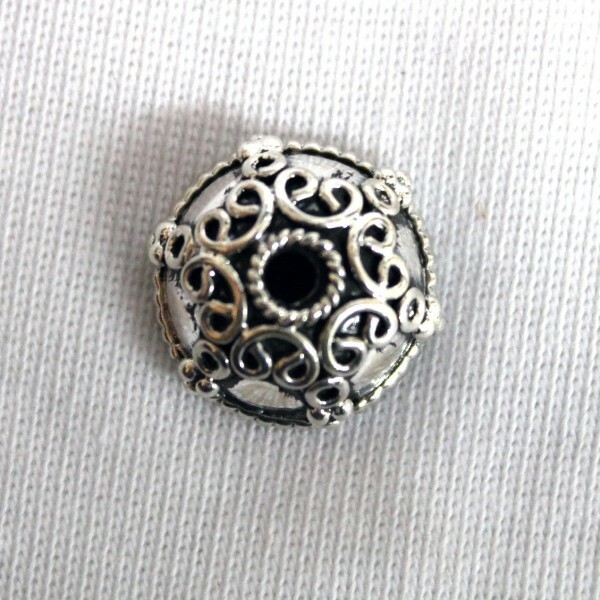 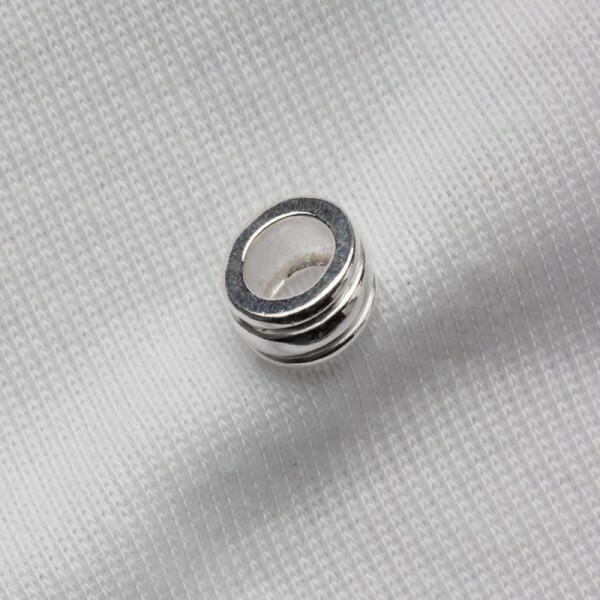 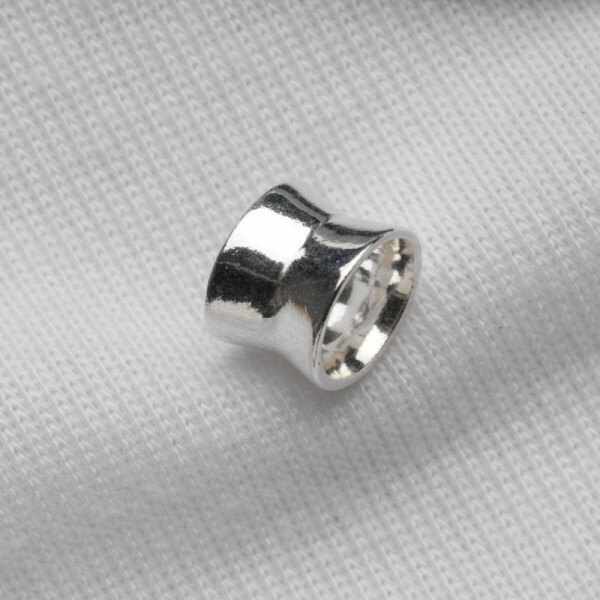 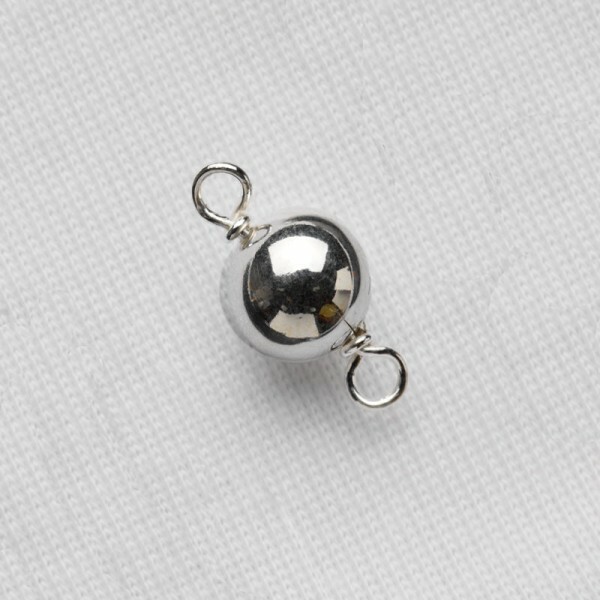 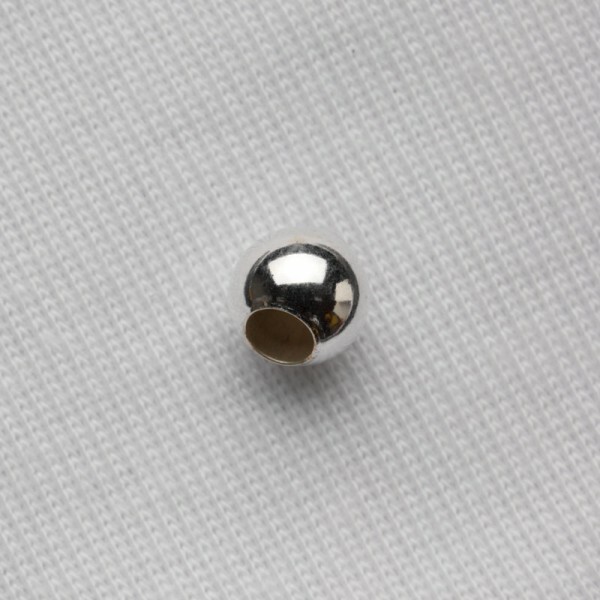 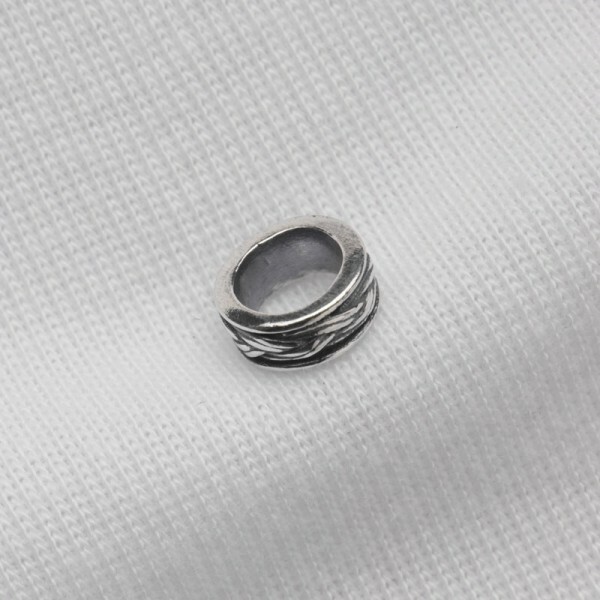 Our beads are the finest quality sterling silver. 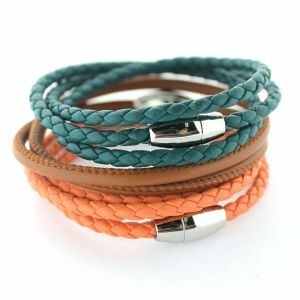 Items are sold in packages of varying quantities. 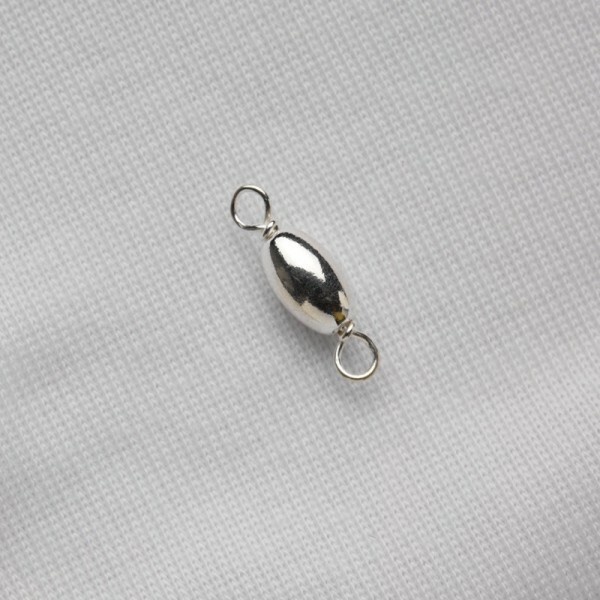 Prices shown are per piece.